Owner Financing Available! 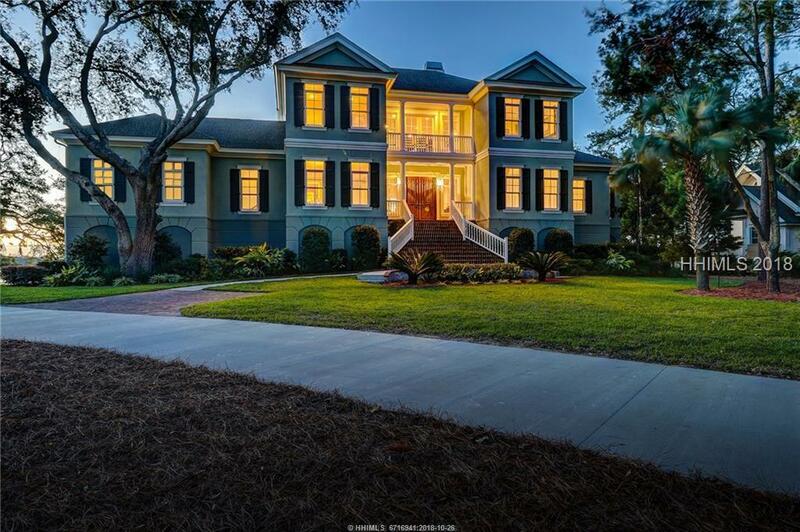 Superior craftsmanship define this 5600 sq ft home w/beautiful tidal marsh views. 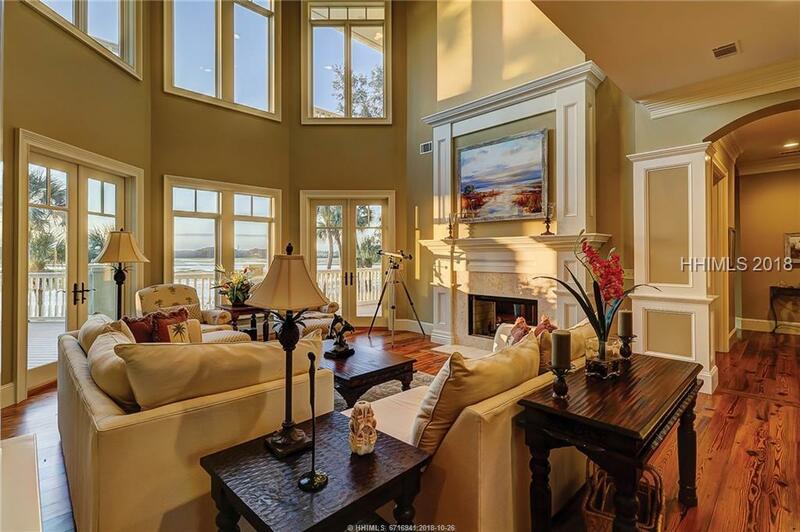 Open floor plan for active family lifestyle; launch your kayak from your back yard! Reclaimed Antique Heart Pine Flooring. Extra wide multi layered Crown, Gourmet kitchen w/stone floors, granite tops & professional appliances. 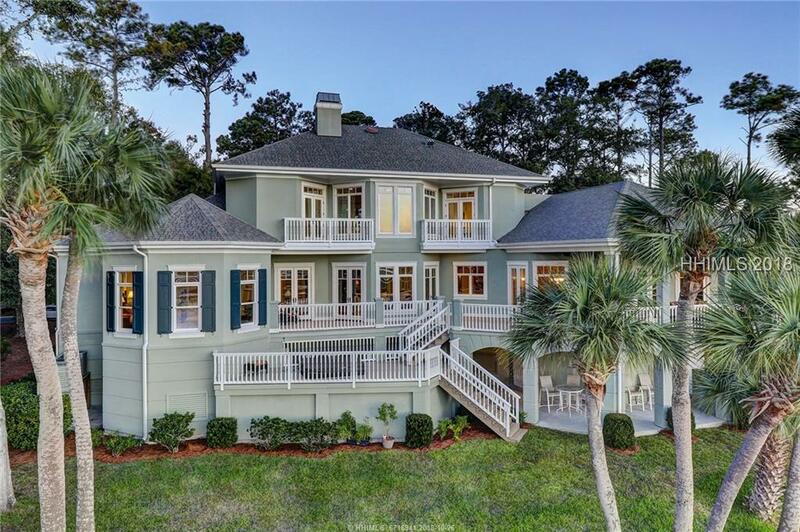 Master suite on main level, Over-sized custom bath area w/stone floor & shower, including Jacuzzi, Giant walk in closet, 3 guest suites w/balconies. Exceptional media room. Antique heart pine office. Multi level outdoor living area. 4 car garage. 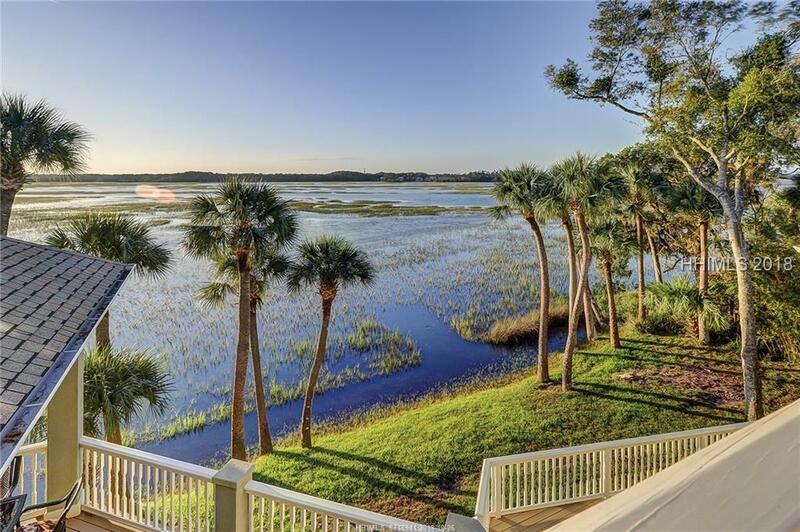 A unique must-see property designed for the Low Country Life Style.